Powerlion rides belong to a part of Beston Company and come from Beston Factory in China! How To Operate One Unique Amusement Park? Not Only Amusement Rides For Sale, But Also Amusement Park Design! 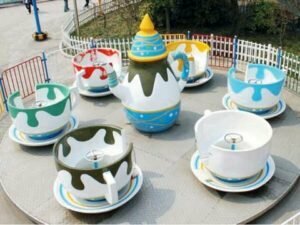 Here are various amusement rides for sale cheap, such as large & small amusement rides, new & antique amusement rides, indoor & outdoor amusement rides, water park rides & playground rides, children’s & coin operated amusement rides, backyard & schoolyard amusement rides, and portable & mobile amusement rides for sale! Beston also can provide customers with various professional amusement park design project. Interested? Now Contact Us for Free Quote! 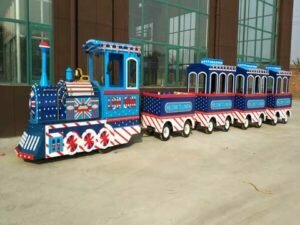 In 2019, Beston is committed to provide customers with comprehensive service including professional Amusement Park Design Project, various high quality Amusement Rides for sale, professional Amusement Park Construction Guidance, professional Amusement Park Management Training and Amusement Park Rides Maintenance Methods. Welcome to Contact Us for Detailed Information If You Have Requirements for Operating an Amusement Park. 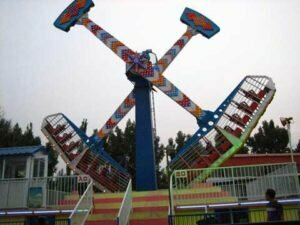 Amusement Rides for sale in Beston, a kind of comprehensive carnival equipments, are well designed & manufactured with new ideas, special appearance style and science technology for being played by children and adults in all kinds of large parks or small public places. 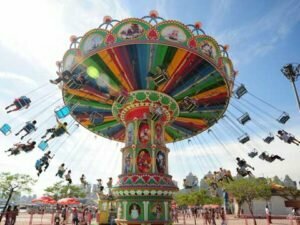 Amusement Park Ride is integrated with multifunction of jumping, climbing, drilling, sliding, swing, rolling, rocking, and rotating and so on. 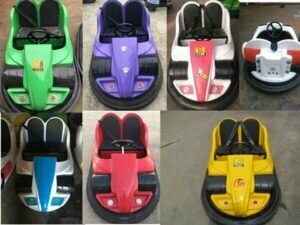 Welcome to buy Cheap Amusement Rides for sale from Beston. Beston Amusement Company is a professional manufacturer engaged in the research, development, production and sale of Inflatable & Mechanical Amusement Equipments. Beston is located in Zhengzhou City with convenient transportation access. Through many years’ development, now Beston has more than 600 skilled workers and 50 technicians and also modernized workshops covering 63,000 square meters. Beston has become one of the largest Amusement Ride Companies in China. In these years Beston committed to the development of foreign markets, and Beston amusement parks rides have been exported to more than 20 countries, such as Russia, Kazakhstan, Pakistan, India, Indonesia, Korean, Saudi Arabia, Nigera, Brazil etc. Welcome to the around users to consult for field visit. Various Cheap Amusement Park Rides For Sale! Interested? Contact Us Now! 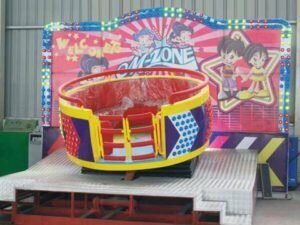 As one of the top and leading amusement rides manufacturers in China, Beston amusement Rides for sale are widely used in large amusement parks, theme parks, carnival parks, playgrounds, fun fair parks, Temple fair, water park, gardens, supermarkets, scenic spots, community, square, shopping mall, kindergartens, school, backyard, sandbeach , and other indoor & outdoor places. Henan Beston Amusement Equipment Co.,Ltd. is a professional manufacturer engaged in the research, development, production and sale of Inflatable & Mechanical Amusement Equipments. Beston Factory exports all kinds of Amusement Park Rides. Welcome to Contact Us for detailed information. ☞ Address: 7~9th Floor, No. 6 Building, China Central Electronic Commerce Port, Daxue Road, Erqi District, Zhengzhou, Henan, China, 450000. ☆ How To Operate One Unique Amusement Park?